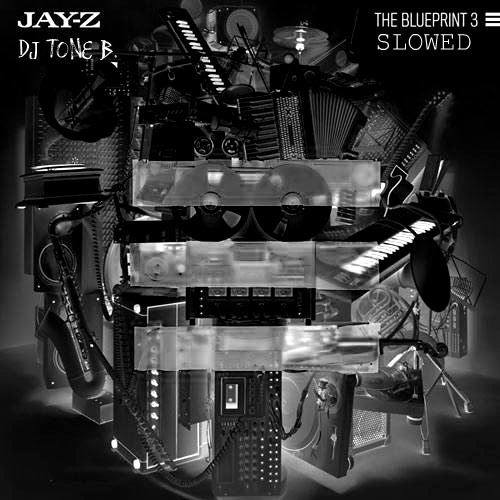 Watch the video for Never Change from JAY-Z's The Blueprint for free, and see the artwork, lyrics and similar artists. 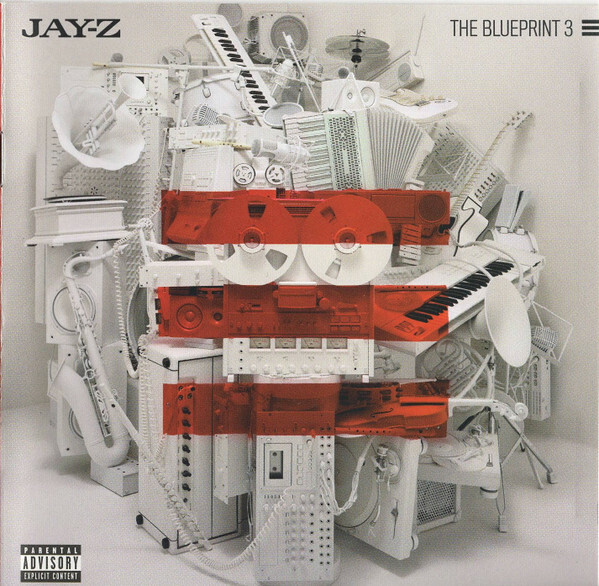 Listen to The Ruler's Back from JAY-Z's The Blueprint for free, and see the artwork, lyrics and similar artists. 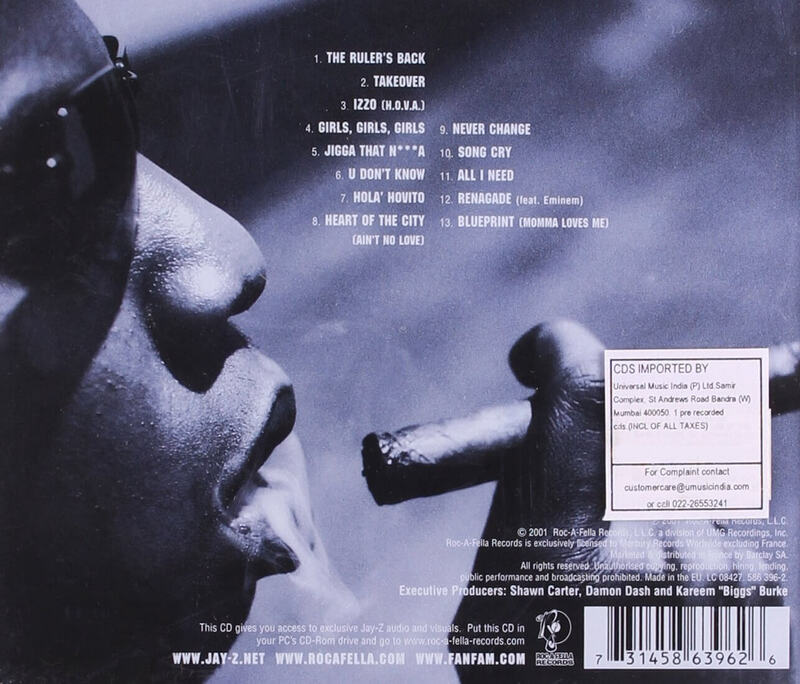 Shawn Corey Carter (born December 4, 1969 in Brooklyn, New York, United States), is an American rapper and former president and CEO of Roc A Fella Records. He is more commonly known by a variety of stage names including Jay-Z, S. Carter, Jigga, Hova, J-Hova, Hov, and Young Hov.